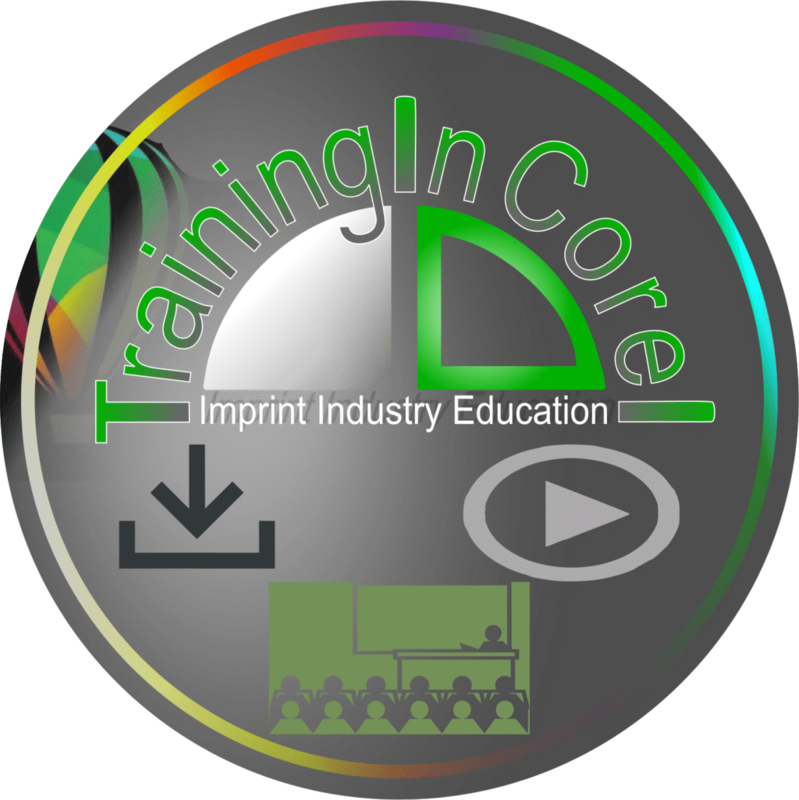 Members of TrainingInCorel.com receive a plethora of graphics, software and business building education. Members get exclusive access to tons of newly recorded CorelDraw, CorelPaint, and Corel Systems classes. Video topics cover everything from a basic Corel introduction to advanced designing methods. Classes are five to twenty minutes long, to make sure you can find time in your busy day to learn. Members can download dozens of corresponding worksheets, outlines and explanation files to ensure their learning success. 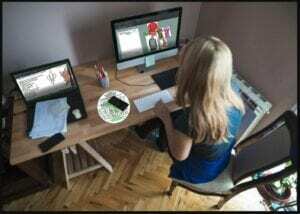 Setting up your Corel workspace as an Imprinter? Printing color separations out of CorelDraw? (did you know you even could)? And much much more. Weekly updates, new videos, downloads, and new content EVERY THURSDAY. Exclusive Access to Online Training Classes Live. There is no substitute for having a person explain steps in real time, while you can ask questions. Showing you exactly how to produce a successful ad campaign for a client, or custom design for a friend, is so much easier in real time. Organizing a custom designed logo for a client? Setting up your price structure? What computer should you buy…? Questions like these are spur-of-the-moment. These one hour live member classes are the time to ask. Exclusive access to previous archived Classes. Building a Website? -I’ve taught classes on that. A quick Corel software walk through? -How about last year’s Corel A,B,C’s recording? That class I taught at NBM in 2016, 2017, 2018…? -Yea, I have those recordings here too. 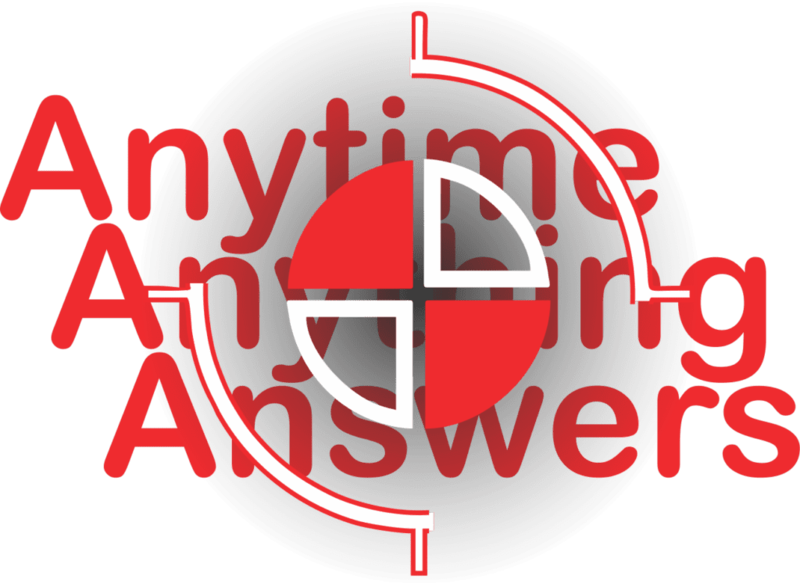 Members only “help anytime” is a resource for you to reach out to “any time”. Your text will pop up on a designated Training In Corel support person’s cell phone. Members also get tons of exclusive discounts and some FREE TrainingInCorel products and services. Personalized on-on-one classes are discounted both online and at-your shop. Plus a Free recording of your online classes! Want some awesome new vector artwork? We’re working on Tattoo Art Volume 1 ..! Let Me Know If You Are Not A Beginner! If you would prefer Immediate access to the entire website, including advanced design techniques, digital printing effects, advanced business building worksheets, downloads, and videos email: TrainingInCorel@gmail.com AFTER you register. Please note, Training In Corel is designed to give you access to the Intermediate level automatically after 2 months of Beginner Level training. Members only access to post and access “Imprinter’s Network” for your outsourcing needs and networking opportunities. Members will receive exclusive offers from Imprint Industry partners. Members get monthly newsletters including early access to Imprint Industry articles in Printwear magazine, Decorated Apparel Magazine and more! Plus extra discounts from industry partners.